This past weekend I went on my first college visit! When did I get so old…?! Anyways, I am so excited to share this week’s Monday Mash-up with you guys! 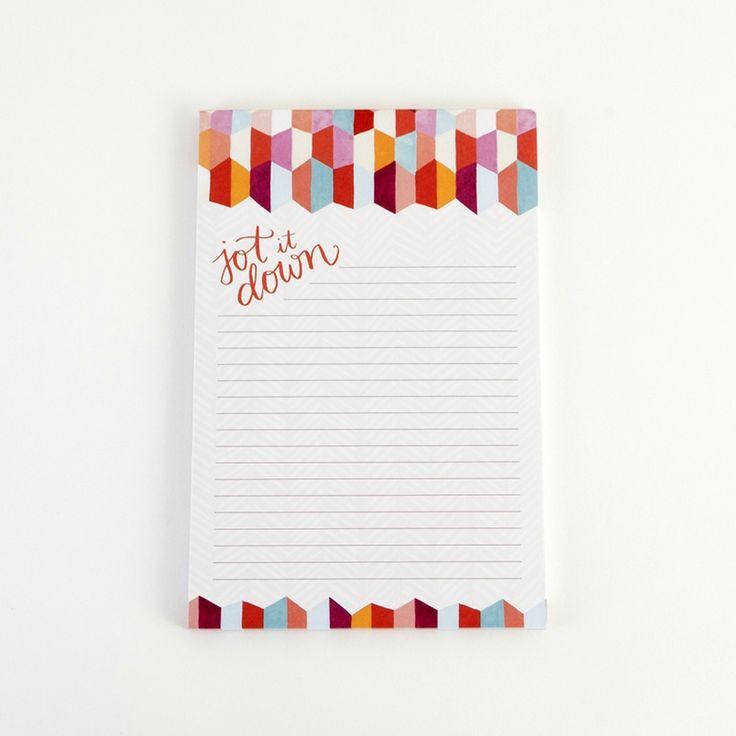 First off, how cute is this notepad?! Plus is it only $12, so I think I will have to pick it up soon! Next, how precious is this picture? I have wanted to do a photoshoot with balloons for months now, but my birthday and my blog birthday are both in December! I guess I will just have to find a different reason soon! 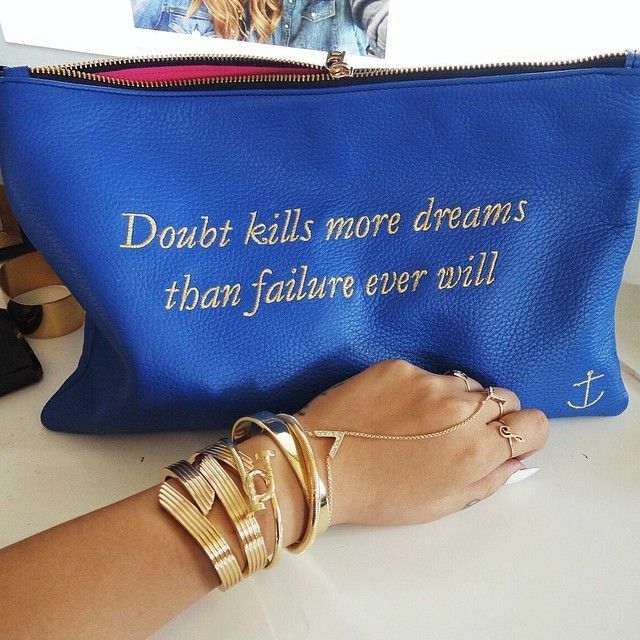 This clutch has such a good message on it. If you have doubts, you will never reach your dreams! Work hard and don’t give up! 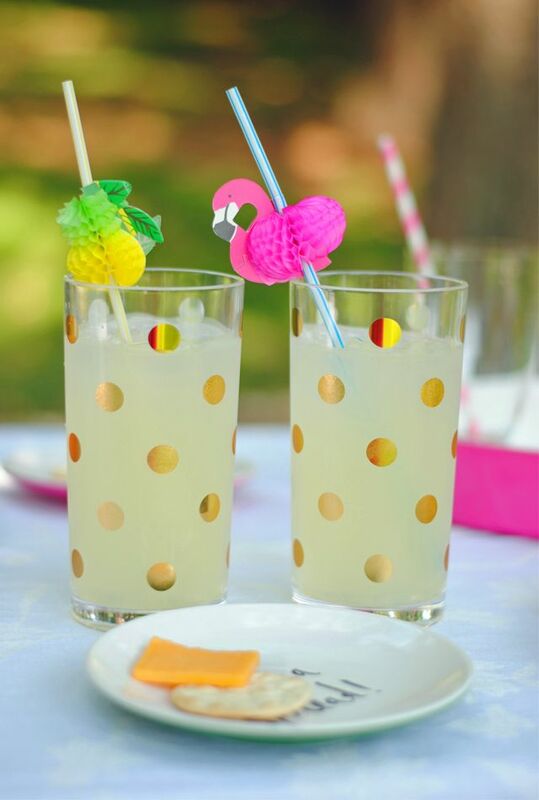 These gold polka dot cups are perfect when you are hosting summer parties! I am excited to report that I found my first colored door recently! 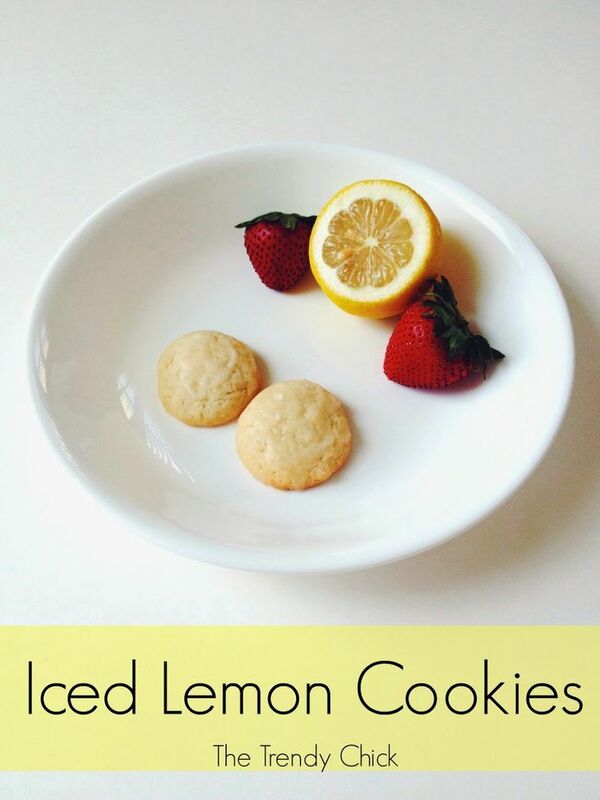 Also, did you see I posted my very first video this past week?! Check it out and let me know what you think! Previous Post Hidden Gems in Gulf Shores!